All Marvel Cinematic Universe movies these days are blockbusters, but they don’t usually feel like events. As excited as people may have been for The Avengers or Spider-Man: Homecoming or Thor: Ragnarok, none of those films were preemptively held up as turning points for world cinema. Black Panther, on the other hand, is a landmark: The first superhero movie with an almost entirely black cast, and one that doesn’t shy away from difficult questions about race and nationality. People have been going nuts for this picture for years at this point, so there’s a good chance that, even if you don’t usually watch spandex flicks, you’ll want to see whether it lives up to expectations. If you haven’t viewed all of the 17 (!) preceding Marvel Cinematic Universe installments, or if you feel like you’ve forgotten what you saw within them, you may feel intimidated by the prospect of going into this sucker. 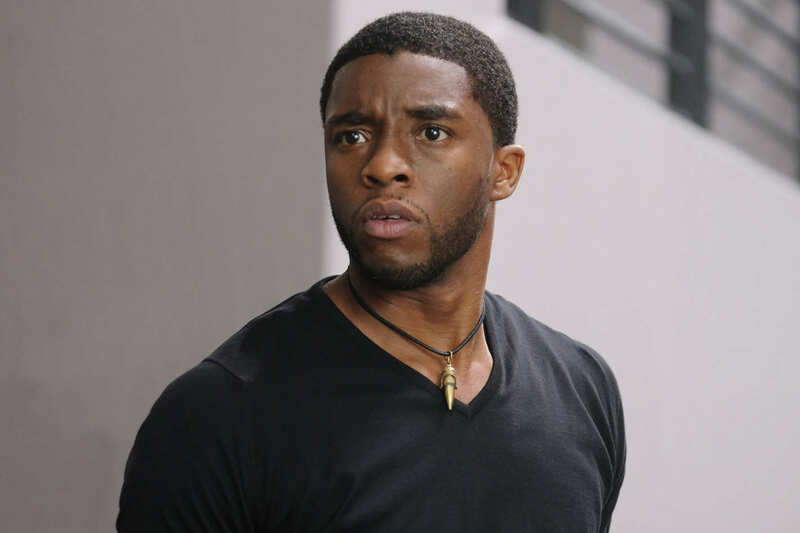 Fear not, fellow traveler: We’ll get you up to speed on the bare essentials of what you need to know about Black Panther (Chadwick Boseman) before you enter the theater. Lucky for you, the Panther — real name T’Challa — has only appeared in a single movie prior to this one: 2016’s Captain America: Civil War. If you watch that, you should be fine. What, you don’t have two hours and 45 minutes to spare? Fine, we’ll go through the parts that are relevant for Black Panther. Civil War follows a team of super-soldiers known as the Avengers and centers around a feud between their leaders, Tony Stark/Iron Man (Robert Downey Jr.) and Steve Rogers/Captain America (Chris Evans), that splits the squadron in half. During a fight against super-terrorists in Lagos, Nigeria, the Avengers inadvertently cause the deaths of some civilians, including 11 citizens of Wakanda. That’s a key term to remember, as it’s the fictional African country that T’Challa comes from. It’s located in East Africa, right near the intersection of real-life Uganda and Kenya. It’s known to the world as a reclusive, third-world backwater with a wealthy monarchy — but that’s just the image the Wakandans want to spread to the world. In reality, they’re secretly a technologically advanced civilization the likes of which cannot be seen anywhere in the world, real or fictional. The rest of the planet just thinks they’re a source of a rare material called vibranium. After the lethal accident in Lagos, Wakandan king T’Chaka (John Kani) appears before the U.N. and condemns not only the terrorists, but also the Avengers. The governments of the world come together to draft the Sokovia Accords, an agreement that would put the Avengers under the control of an international panel. The Avengers wring their hands over what to do: Iron Man thinks the accords are a decent idea, Captain America opposes them, and the various team members fall on either side. They bide their time, uncertain of their future.